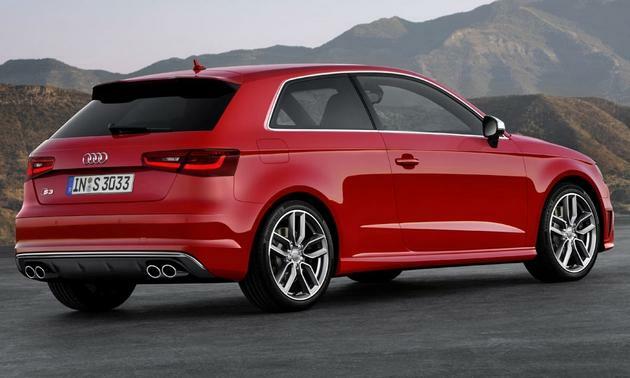 Speaking from the hot hatch capital of the world (UK) always go for the 3 door model. As practical as a 5 door is, it will always shout ugly, there is never a way to cover sportiness with 5 doors. 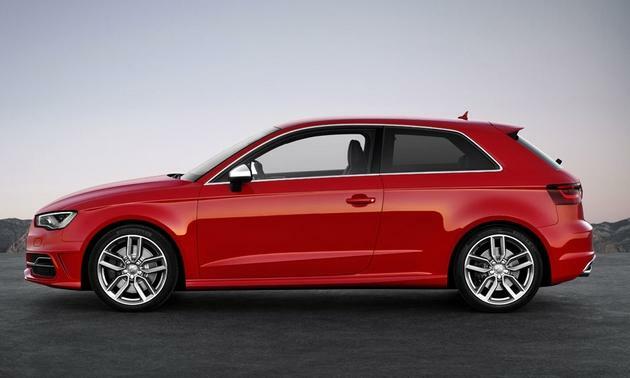 Styling a 5 door hot hatch to look awesome never really works IMHO. 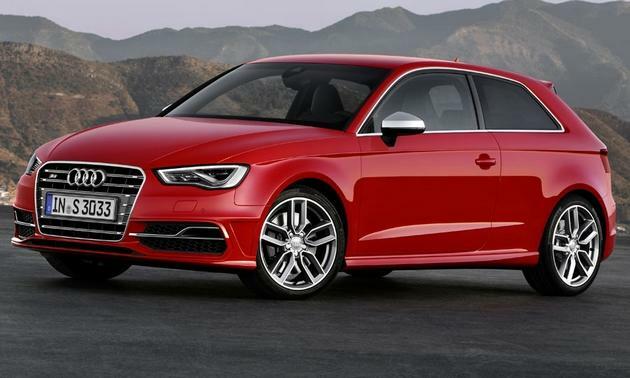 Speaking from the saloon capital of the world (US), we never get the 3-door model of anything (there has never been a 3-door A3 or S3 sold here), and now even the 5-door has gone the way of the dodo bird, at least in the US market. Sadly in many ways the US does get short changed when it comes to quality car choices.